We’re delighted to announce that Toby Devine is our newest recruit to the Silver Cloud HR team. 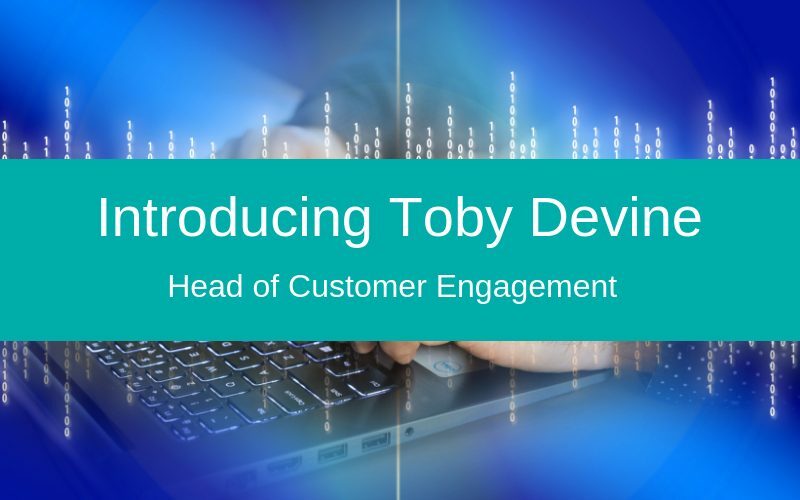 Working as our Head of Customer Engagement, Toby will be responsible for meeting new clients and helping them to understand how we are uniquely positioned to help them digitise their HR processes and make the most out of their preferred HRIS. Toby joins us with a wealth of experience. Having spent the past six years working as a HR Technology and Transformation Consultant, he has a strong understanding of just how transformative HR technology can be. In a previous role, he was a trusted advisor to companies looking to digitise their HR operations. Having gained exposure to a wide range of cloud-based HR solutions, from concept to implementation and support, Toby is ideally positioned to advise clients on the options available to them. “I’m absolutely thrilled to have joined the team at Silver Cloud HR. The move is a natural progression for me since the company has such a strong reputation. It’s a real honour to be working alongside Helen and the team. As part of Toby’s role, he’ll be visiting various HR events and conferences throughout the UK. You can see a selection of upcoming events on our dedicated events page.